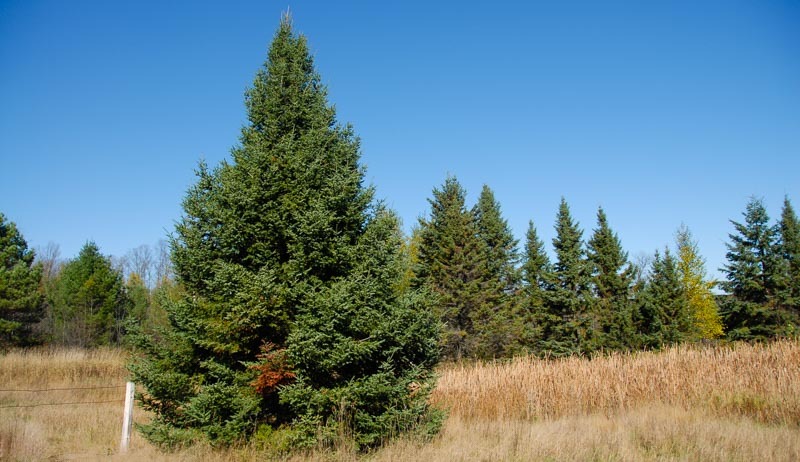 The coniferous tree reportedly produced a 'fuckton' of organic carbon. As winter enters its second month, reports have emerged that, while all deciduous trees lie dormant, unable to produce their own energy, one ostentatious conifer is planning to flaunt its superiority and photosynthesize right in the face of a neighboring maple tree all winter long. Other deciduous residents of the Arboretum expressed frustration with Ash in recent months over his gaudy displays of his ability to retain leaves throughout the winter. A neighboring oak, Hawthorn, 262, reported his vexation at Ash’s decision to purchase dozens of Gucci and Versace Christmas chain ornaments to hang on his verdant branches.